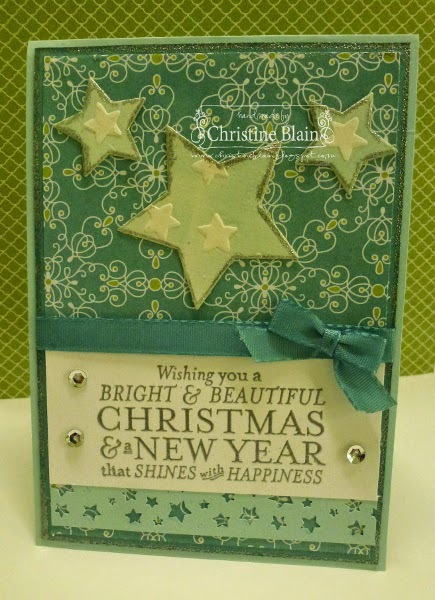 Hello everyone!...It's challenge time and we have some "Bright, Fun & Happy" inspiration for you. Our sincere apologies to anyone who's link entry has disappeared, due to technical issues. Please re-link your entry and we apologies again for the inconvenience. What a great response we had to this week's colour challenge! 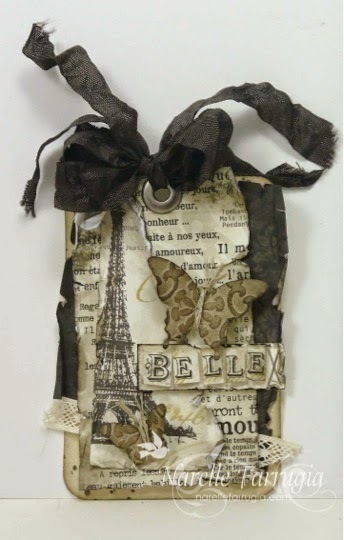 So many fabulous creations using lot's of combinations....We loved them all! 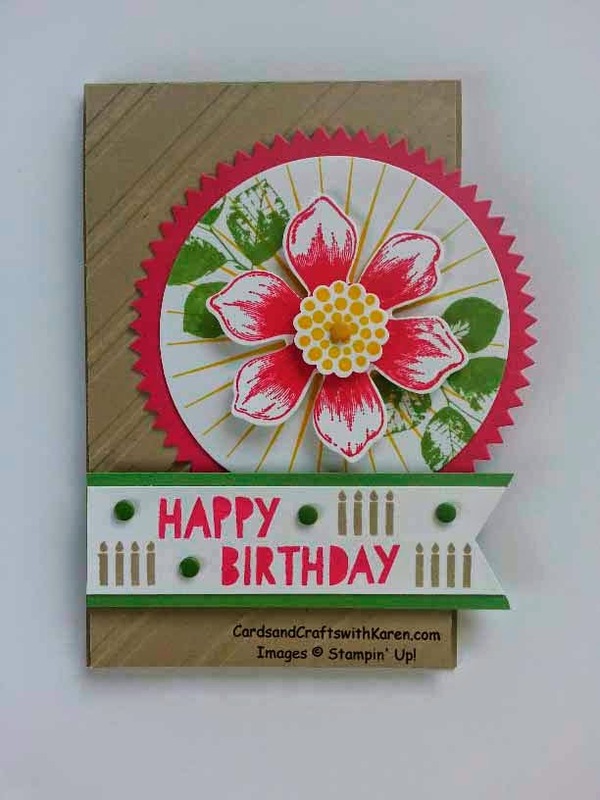 "I just love how she has coloured the sweet briar rose stamp with the blendabilities, the image looks textured"
"Beautiful! 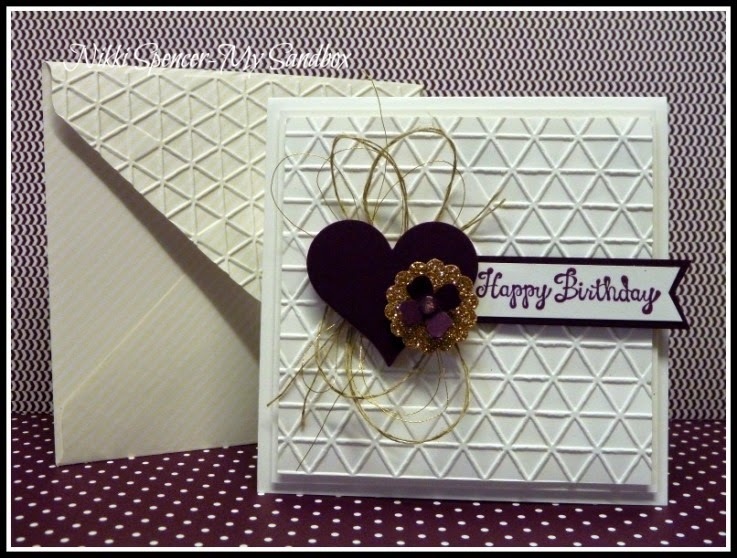 LOVE the leaves, and gorgeous use of our challenge colours"
"Such beautiful colouring and I love the crisp White on the vibrant Blackberry"
"Great cascade card - wonderful hand made background paper"
"Love the spotty background, and balance of colour, on this happy card"
"Love the offset piece in the background"
"Such a pretty card. 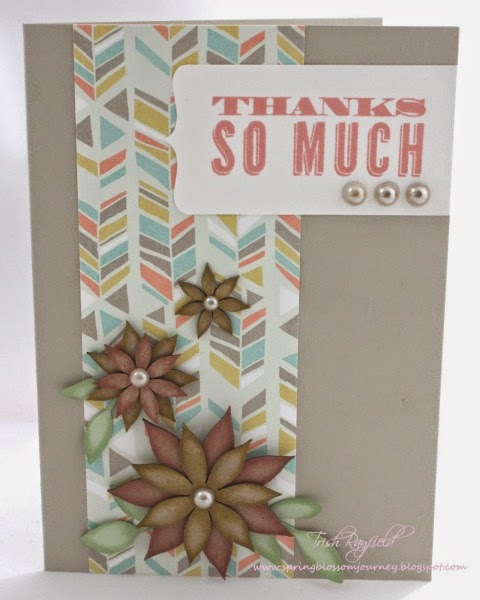 There's lots going on, but it still feels calm and balanced"
"Love the layout, lots of layers yet still CAS"
Welcome to our challenge this week which is a cool colour combo from Kim. 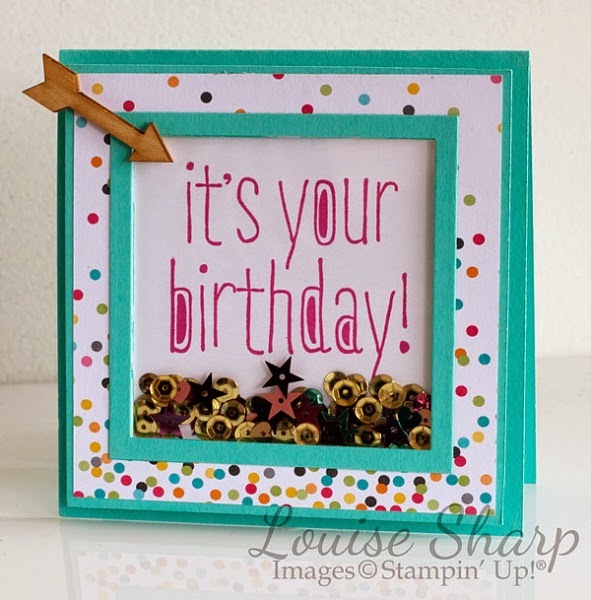 The colours are Blackberry Bliss, Calypso Coral and Mossy Meadow. 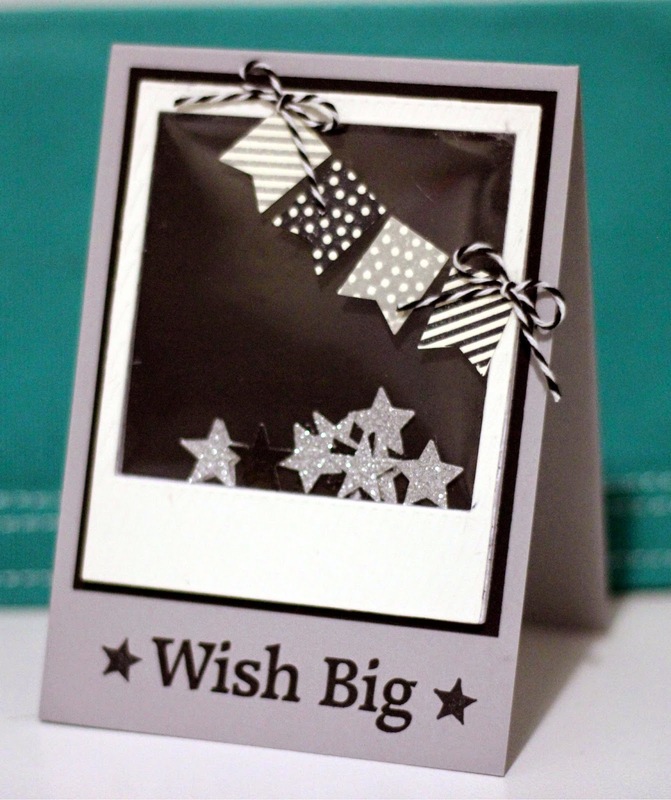 The Design Team have done fantastic job this week with loads of inspiring creations so you can play along with us! 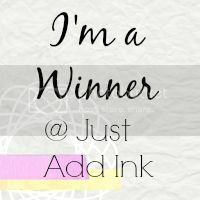 Just Add Ink #227 - Winner! Happy Friday everyone! 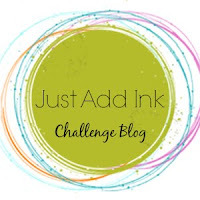 The weekend is ahead of us and it also means it's time for the new Just Add Ink challenge. 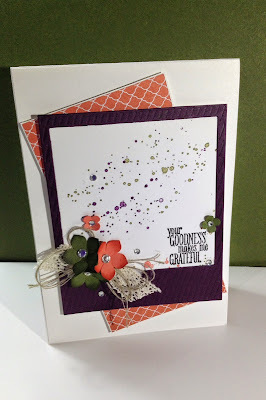 This week we have a fun material challenge from Chantell. She suggested we Just Add Chipboard. 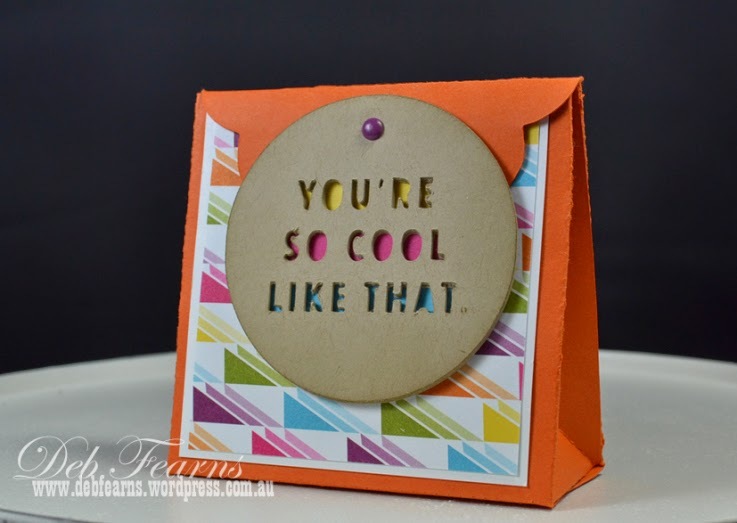 (Chipboard is a thick cardboard. You find it on the back of notepads, its the backing in your DSP packets, and can buy raw chipboard accents and alphabets. 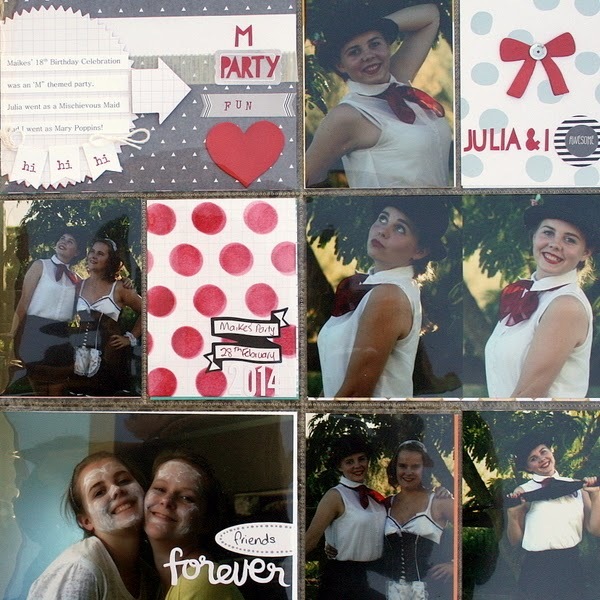 Coaster board and even multiple layers of cardstock glued together will be just as good). We are looking forward to seeing what you all make of it. Have fun! What a wonderful array of entries we had for our sketch challenge this week - it was a real pleasure to see what everybody made of it. However, we could only pick one winner and this week it was Stef with this bold striking take on the sketch. I love the bold shapes and colours in this take on the sketch. Love this take on the sketch with the bold colours. Just fabulous! Awesome clean, graphic, design. 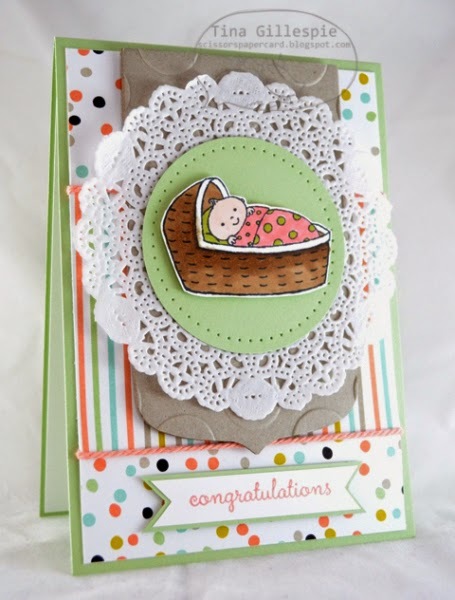 Stunning card with beautiful colours. 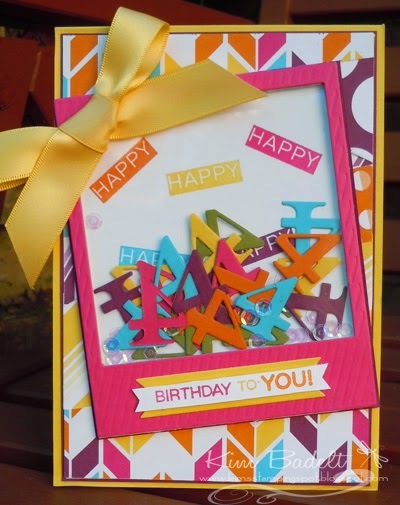 Bright, Cheery and Lovely design! 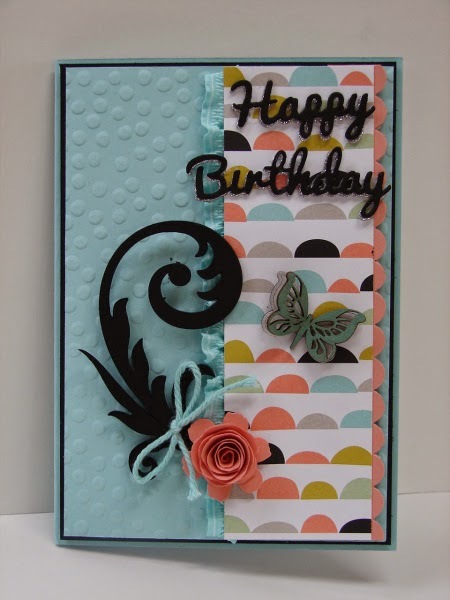 Love the pretty colour choice on this one. 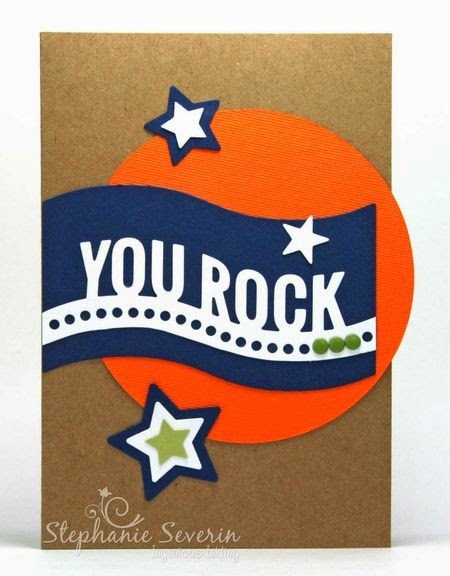 Crisp and clean, great combination of sentiment and images! 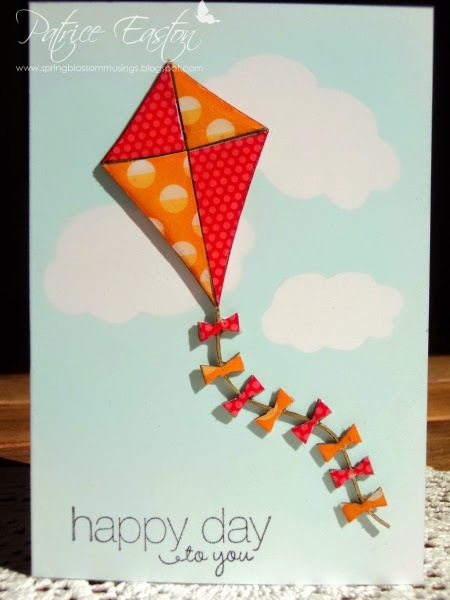 What a great, inspirational, card. The 3D passport is a fabulous feature. 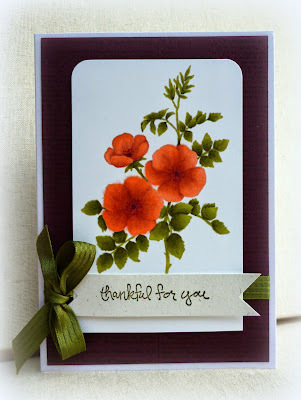 Just Add Ink # 226 Sketch Challenge! 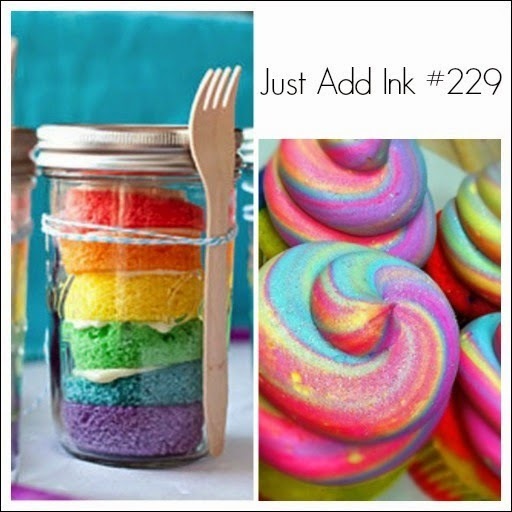 Just Add Ink # 225....Winners!